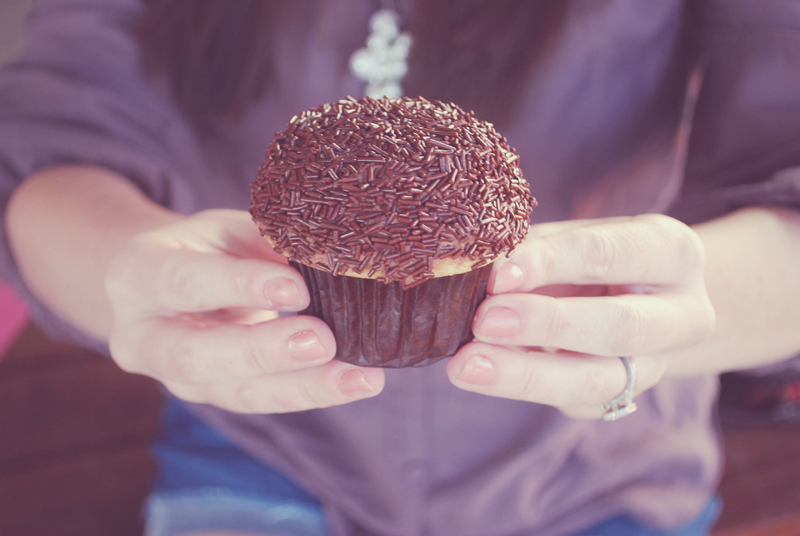 gosh, I like love cupcakes. 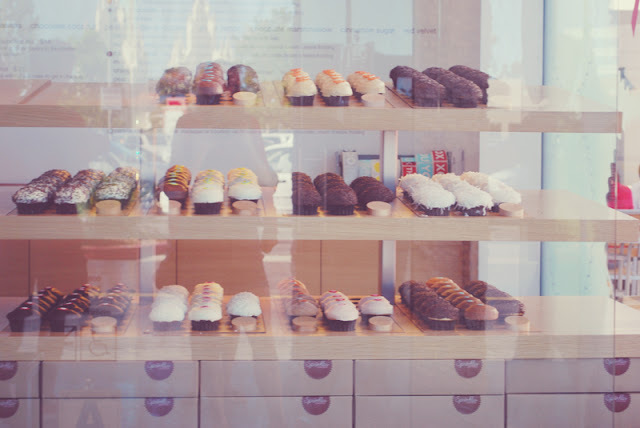 and one of my favorite things to do in a new city is to explore the cupcake shops & taste test until I find my favorite. 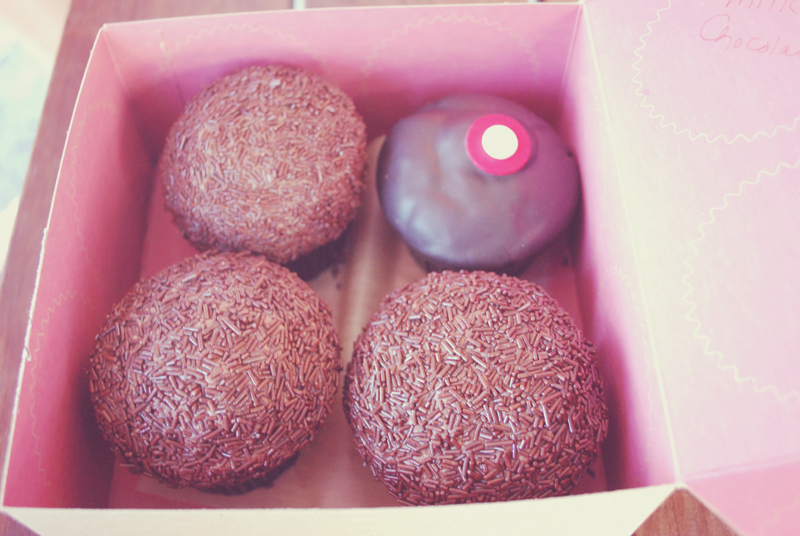 so far, I keep going back to sprinkles. I've visited the beverly hills location (here) & the dallas location (here). so when we were in san diego this past week, it was only appropriate that I cross one more location off the list. their vanilla milk chocolate cupcake is seriously the best ever. ever. good thing we don't have one in florida or I'd be broke. and fat. "not that there's anything wrong with that." 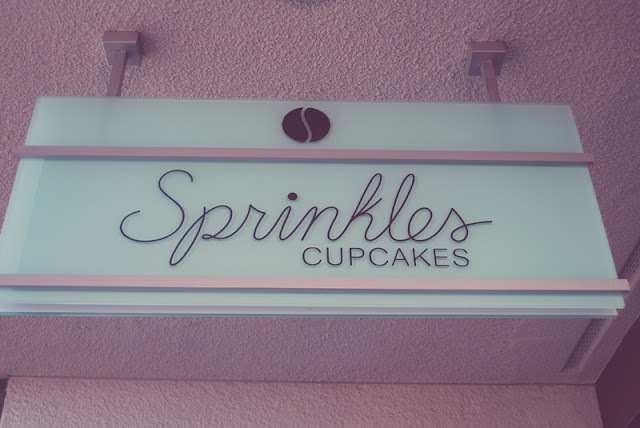 uhmmm so lucky the one who has this shop close to their home!!!! Mmmmmm-cupcakes. I might need to get myself to a cupcake shop today!